We are the official Regional Student Group for the UK (RSG-UK), affiliated with the ISCB Student Council. 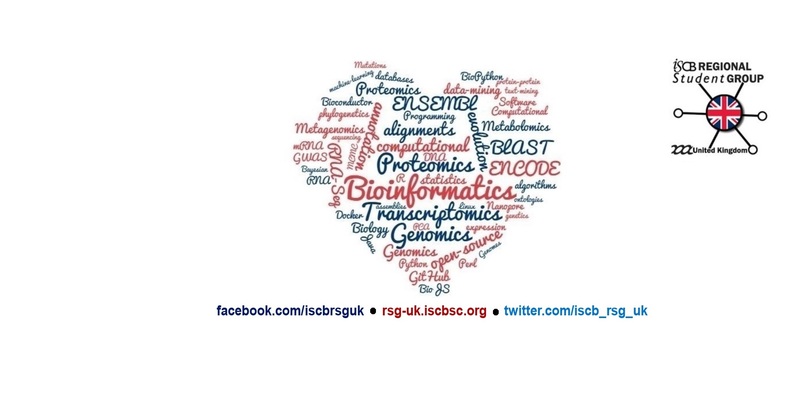 The 2nd Bioinformatics Student Symosium (by RSG-UK) was held in Norwich on 7th October 2015. Discover a wide range of resources to enhance the learning and teaching of Bioinformatics. Become a part of our community to keep up-to-date with the latest information, events, and current advances!